The History of miso dates back to 1300 years ago and has since been a staple in the Japanese culture. Miso is a fermented paste that is typically made from soybean, rice, wheat, salt and koji (Aspergillus oryzae). There are many different kinds of miso and all are extremely nutrient rich. 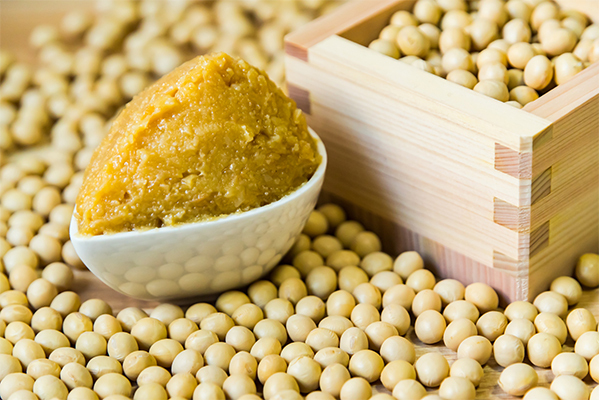 Miso is abundant in protein, vitamin B, vitamin E, enzymes and isoflavones. It is said that it has an effect on suppressing various diseases and overall mental and physical awareness. This is why miso has been trending with health-oriented foods across the globe. Miso comes in many combinations and forms. For example, dry red miso that made from rice or sweet white miso that made from wheat. There are hundreds of different kinds of miso depending on the production area and method. Miso ramen is one of the most traditional styles of ramen.  It was invented in Sapporo city in Hokkaido around 1955 and spread throughout Japan in the 1960s. Miso ramen uses “Chijire noodles” which have a distinctive al dente texture. Miso ramen also has some basic toppings that include bean sprouts, ground meat, butter and corn depending on the restaurant. We are fully committed to our soup and noodles. 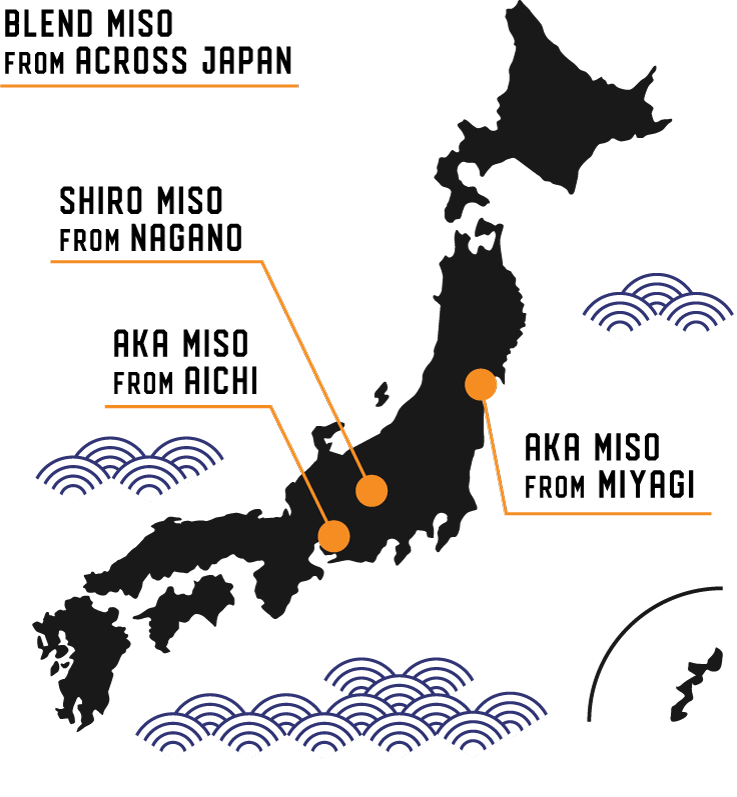 We have carefully selected organic miso from multiple areas of Japan. We have selected miso from Nagano prefecture in Chubu region, Miyagi prefecture in Tohoku region, and Aichi prefecture in Chubu region. 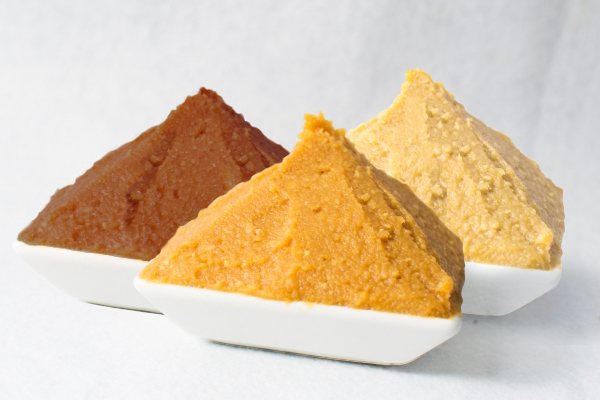 We have blended the miso together to produce the perfect balance of sweetness and umami. Our Shiro miso ramen features a sweet and smooth initial taste with a very soft aftertaste. Our Aka miso ramen is rich in salt and has a deeper taste. Moreover, our Misotarian ramen is a combination of miso and soymilk and is a hit for our vegetarian customers. Our recommended ramen is our scorpion ramen which is a first of its kind in Canada. A blend of miso, chili pepper, szechuan pepper, fish sauce and 12 other spices to produce a very unique spicy miso ramen. We also put effort in our house-made noodles. 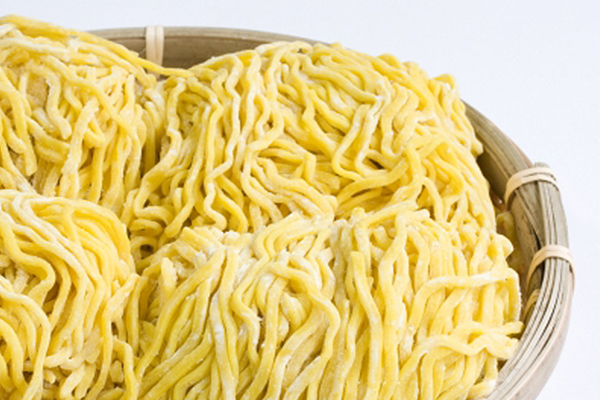 Using local wheat, we have gone through countless trial and error to find the best noodles to go best with our broth. As a result, we have produced a chewy mid thickness noodle to accompany our broth. Visit our store today to experience our originality filled miso ramen!